Thanks to its new Pure Wings 2 fans by be quiet! the updated Eisbaer 420 AIO by Alphacool offers superior cooling efficiency with reduced noise levels. 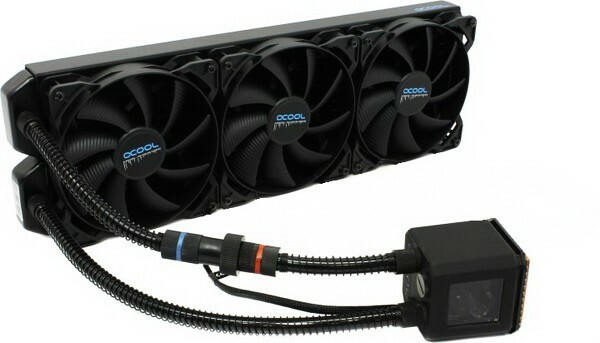 Alphacool Eisbaer 420 CPU Liquid Cooler kaufen.